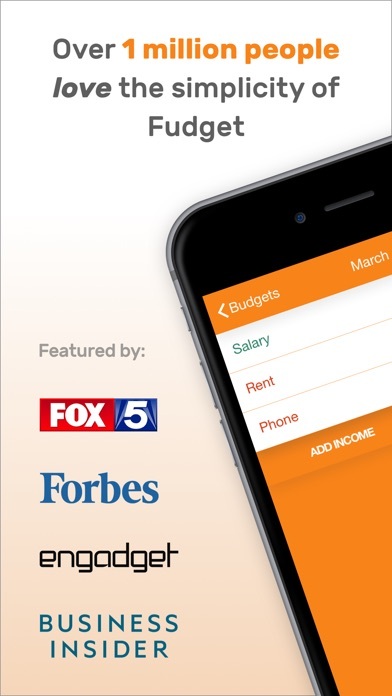 Fudget Pro: Budget Planner app: insight & download. 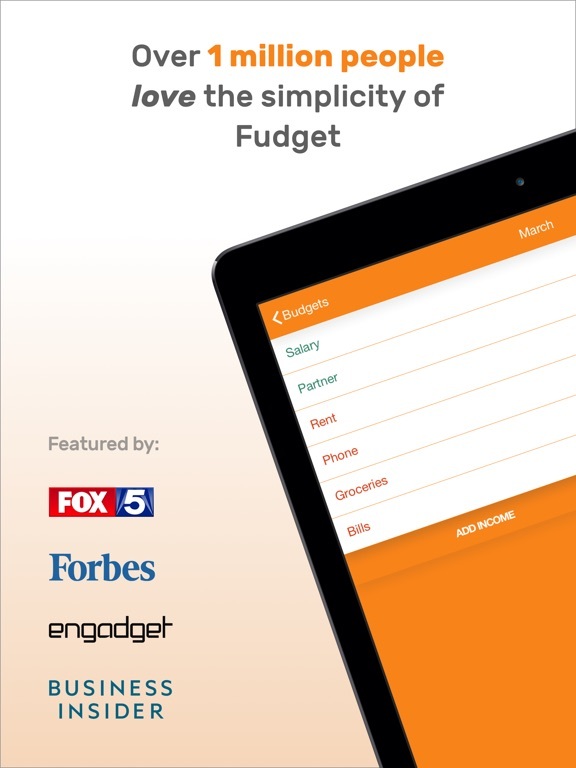 Join over 1 million people using Fudget - the easiest to use & highest rated (4.8/5) budget app on the store! Download now and save money! - Much simpler than other apps - see people's reviews!